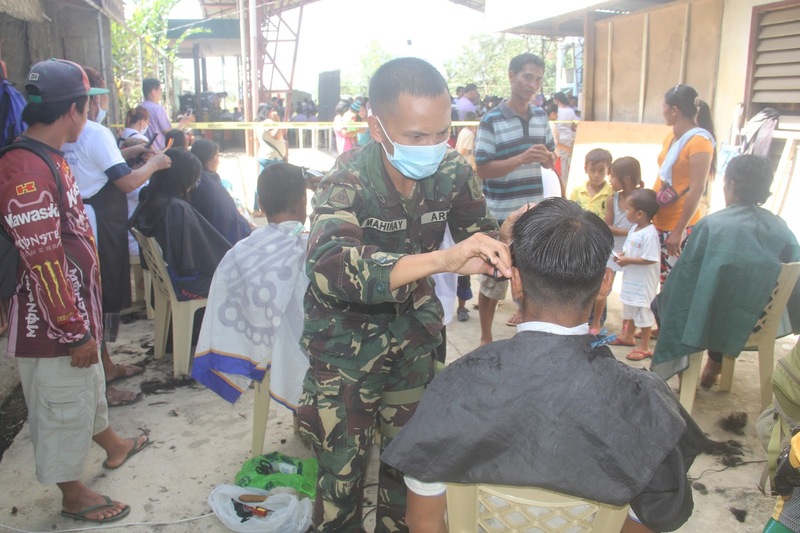 IMPASUG-ONG, Bukidnon- The soldiers of the 8th Infantry Battalion of the Army’s 4th Infantry Division participated in a community outreach program aimed at delivering basic services to the indigenous community in Brgy. Iba, Cabanglasan, Bukidnon at 9:00 a.m., March 8, 2016. The LGU officials; medical practitioners from the Bukidnon Association of California; members of the Filipino-Canadian Medical Association; 4th Infantry Division Dental team and several soldier barbers of the 8th Infantry Battalion participated the activity and ended in the afternoon with around 600 Lumads who benefitted from the services, which include tooth extraction, medical consultation, giving of free medicines and free haircut service. 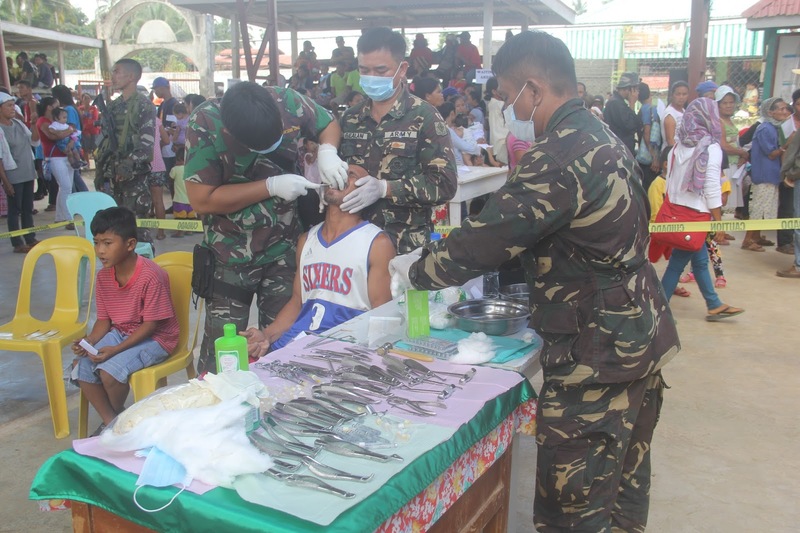 The medical and dental mission was conducted after a series of armed clashes occurred between government troops and NPA bandits in the outskirts of the said community recently. 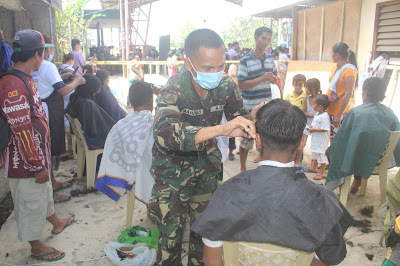 Above: A soldier of the Army's 8th Infantry Battalion renders free haircut service to the Lumads in Brgy. Iba, Cabanglasan, Bukidnon during the community outreach on March 8, 2016. Below: A military dentist performs tooth extraction among the local residents of an IP community in Brgy. Iba, Cabanglasan, Bukidnon during the community outreach on March 8, 2016. 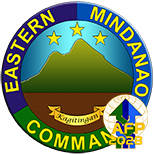 It can be recalled that on February 19, 2016, NPA bandits coming from Section Committee 89 of the North Central Mindanao Regional Committee attempted to bomb and burn heavy equipment while setting up an ambuscade against government forces in an on-going government road concreting project in KM 25, Brgy. Iba, Cabanglasan, Bukidnon. 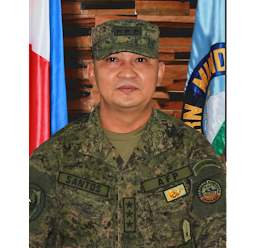 The NPA bandits however failed when responding troops took them by surprise and engaged the rebels in an armed encounter that resulted to undetermined number of casualties on the NPA's side as they scampered to different directions. 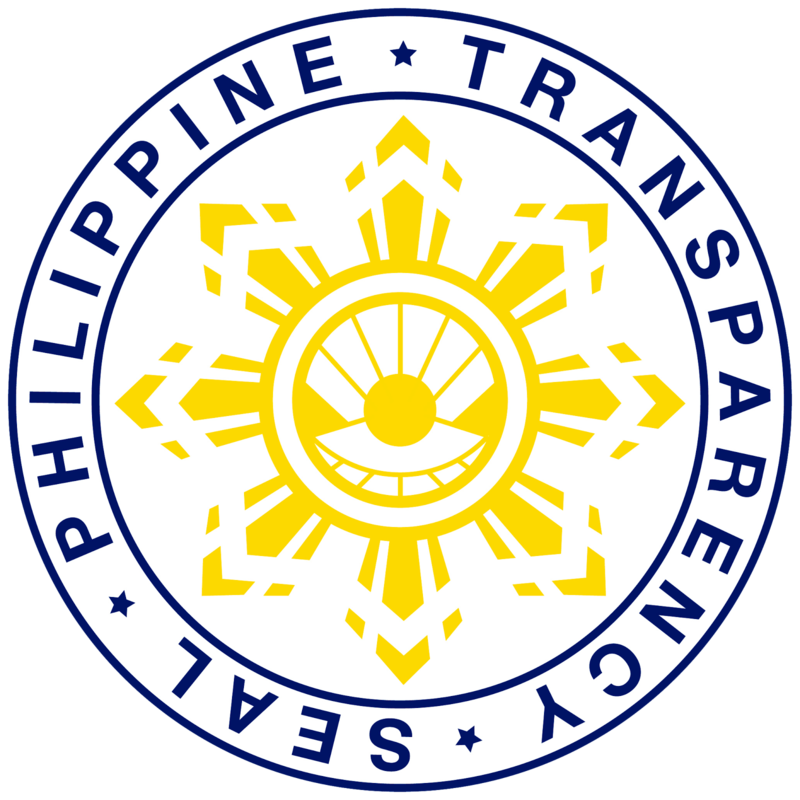 Meantime, on February 23, 2016, another group of NPA bandits coming from the same group attempted to conduct ambuscade against the government troops who were then securing the route for an on-going community outreach program in Brgy. Bulonay, Impasugong, Bukidnon. The attempt failed however when the troops engaged the bandits in a fierce firefight that lasted for about an hour that resulted to the recovery of an Improvised Explosive Device (IEDs). 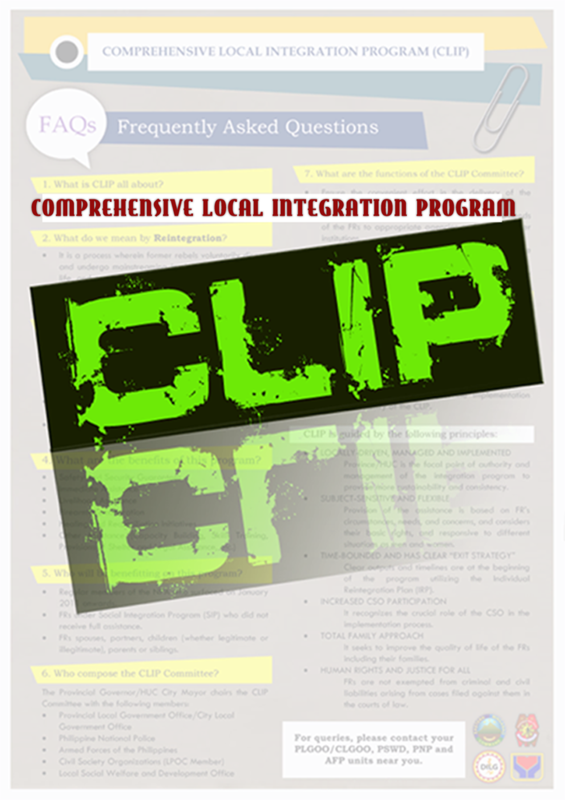 It is believed that said IED would be used by the NPA against the convoy of the LGU and the troops who were conducting a community outreach program for the Lumads.